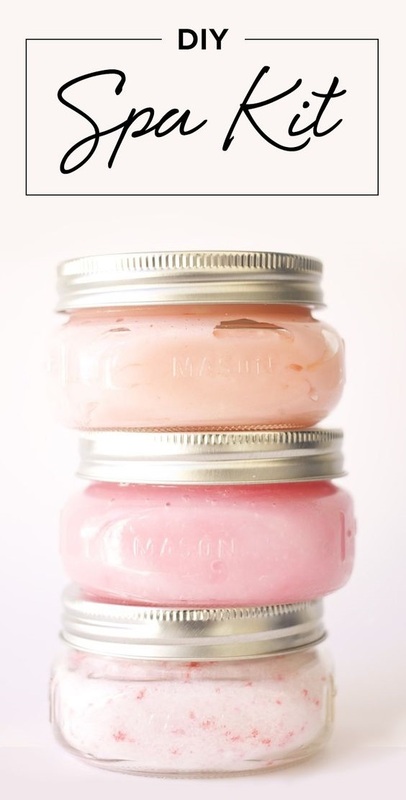 Pamper your loved ones gifting them this cute little pint jar filled with Spa treatment. 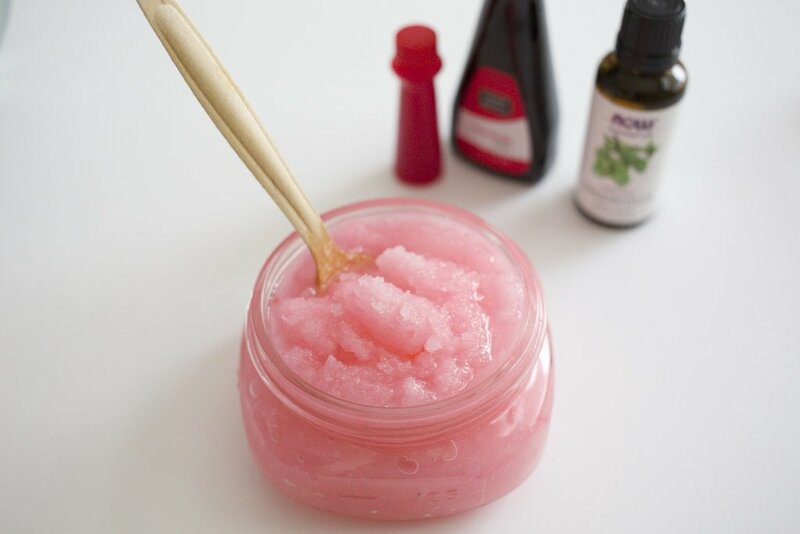 DIY Spa kit is peppermint-scented which actually retain your skin moisturized and refilled. 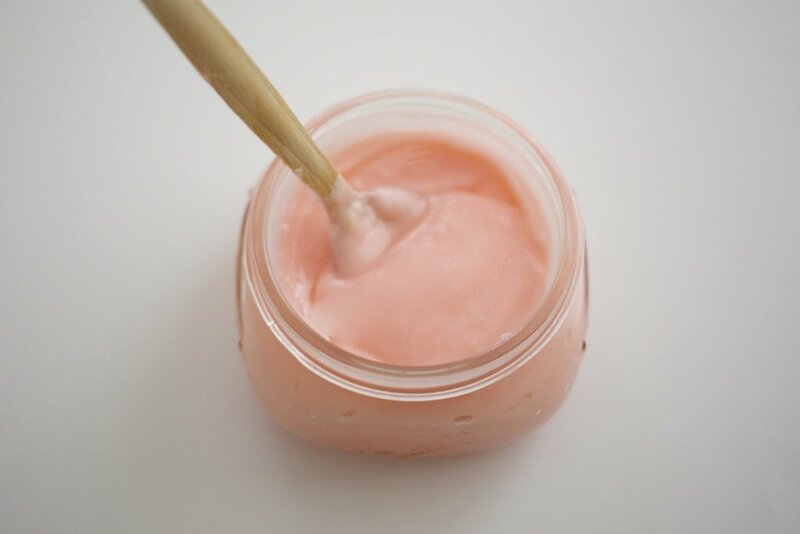 In trio, you will get a sugar scrub which gently helps in exfoliating the dead skin cells, a whipped body cream do wonders for leaving your skin soft and smooth, and a pair of soaks are used to relieve sore and tiredness of feet. The products that I have shared with you are made up of pure and natural ingredients so this DIY Spa kit is one of them. Step 1: Microwave coconut oil poured in a heat safe bowl for approximately 20 seconds, wait until it becomes melted. Step 2: Take a mixing bowl and add sugar and coconut oil until both of the ingredients are mixed well. Step 3: Add food coloring little by little mixing each drop. Repeat the step until it reaches to the type you desired. Step 4: Now add essential oils and mix them as well. Step 5: In a clean canning jar, pack the scrub. Step 1: Melt cocoa butter and oil together in a double boiler. Step 2: Store the mixture in the refrigerator for just five minutes so it becomes cool. Step 3: Whip the cream using an upright mixer until it becomes fluffy. Step 4: Add oil and food coloring then combine it well. Step 5: Pack the mixture into a clean canning jar. 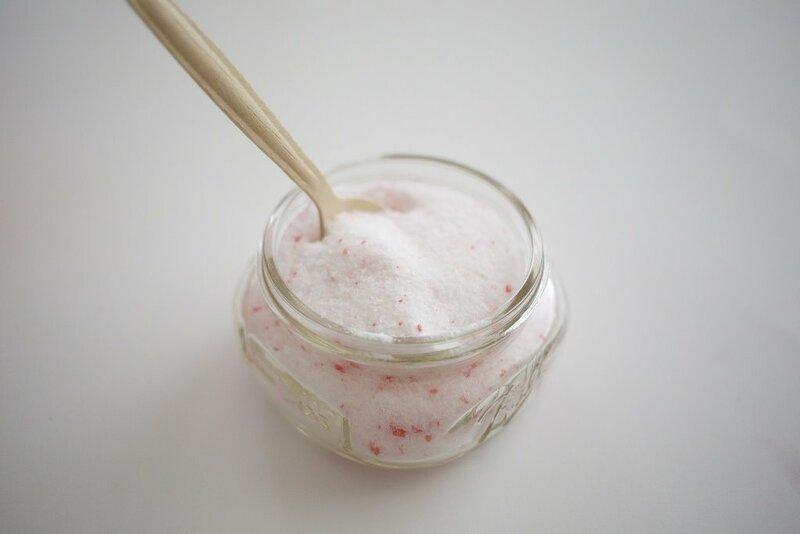 Step 1: In a bowl, combine Epsom salts, sea salt, oil and baking soda together. Step 2: Add 2 drops of red food coloring in order to get a crushed peppermint candy appearance. Step 3: Break apart the red clumps using a fork by distributing them. Step 4: Pack the mixture into a clean canning jar. Also, check out DIY SPA Day at Home here. Find more useful daily beauty & skincare tips here. Get complete weight loss tips at @BeautyEnhancers.